Two subscribers of the articles of incorporation who can be either Panamanians or foreigners. Establish the Directors of the company who can not be less than three (3) people or more than seven, including their domicile. Establish the position of the Dignitaries of the corporation, who could be from three (3) to six (6) (President, Vice-President, Secretary, Assistant Secretary, Treasurer, Assistant Treasurer, Member or Prosecutor). One person can hold more than one position. The main object of the corporation. The type of Nominal Stocks or in the Bearer’s Name. One Panamanian Attorney’s Firm as Resident Agent. As optional clauses, you can include the Regulations or special dissolution mechanisms. The purpose of the Foundations is to replace the Non-Profit Associations and, at the same time, is very similar to the Trusts. They have the same fiscal advantages than corporations and also could be constituted by One natural or legal personal (national or foreign). It can not carry out commercial activities permanently, but it can exercise commerce temporarily, for activities related to its properties. By a private document before a Notary Public. 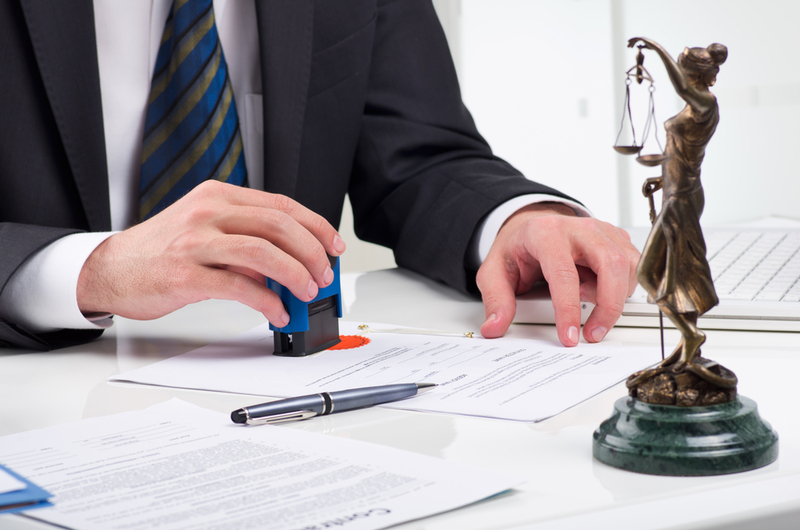 In both cases the Notary can be from the place or country of incorporation. The way to designate the beneficiaries. (This in this case could be all the Associations, which could include the founder or founders). Any other legal clause, in which the regulations of the Foundation could be included, any reference to the revocability of the transfer of properties, the accountability by the Members of the Foundation’s Council, the way to notify the meetings, etc. The Foundation must pay the registration rights, an Annual Franchise Duty of Corporations (“TASA UNICA” in Spanish) (for the amount of US$250.00) and also, must pay the same annual to the attorneys who are the Resident Agents. The transfer of the properties to the company will constitute the patrimony, and must be done once the Foundation acquires its judicial entity, that is, once it is inscribed in the Public Register.